Welcome to Springfield Farms, country living at its finest. 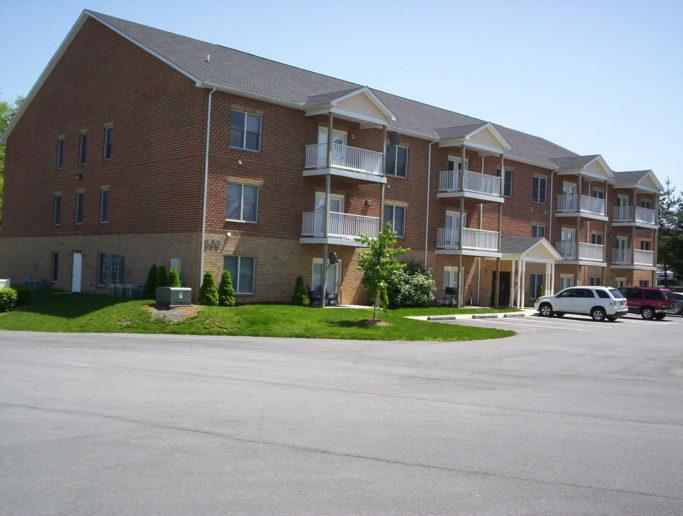 Located in the Historical Town of Williamsport, MD and only minutes from the Interstate for your commuting. The Town offers many community events, C & O canal for biking/hiking, County Parks for family fun and a relaxing atmosphere of a quiet country setting. Williamsport is rich in history dating back as far as the late 1600’s. A great town to live in for history enthusiast! 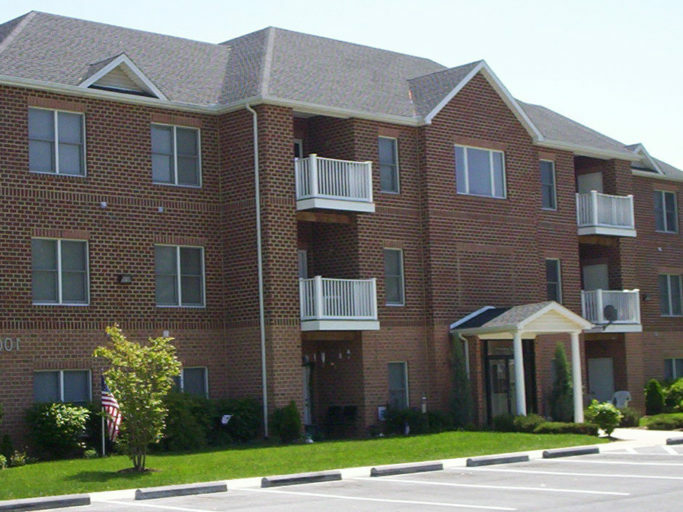 Our Apartments offer spacious floor plans, along with affordability, making your decision to move here that much easier. Unit A(1 BR)975 sq. ft.
Unit B(2 BR)1017 sq. 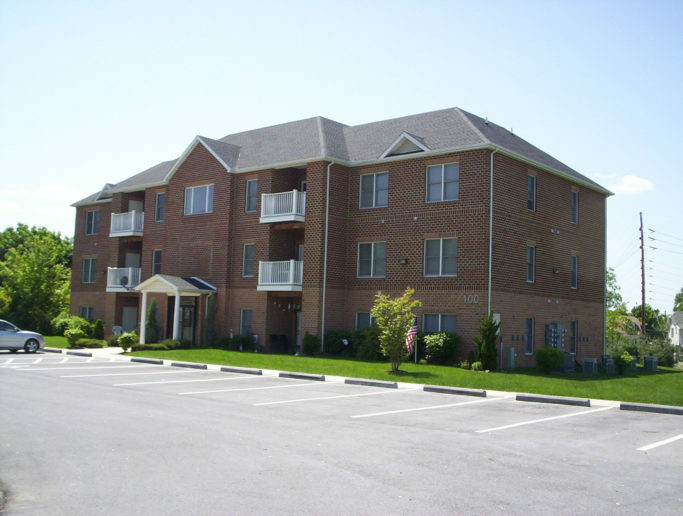 ft.
Unit C(1 BR)943 sq. ft.